This hot holiday toys for preschoolers post contains affiliate links. We only choose toys we have bought or would buy ourselves. Of all the ages my son has gone through so far, the preschool years were my favorite in terms of toys. It was the stage where he learned the magic of Playdoh and the excitement of pretend play with age-appropriate action figures. It was the start of family board game time and of craft time where we actually made something (other than a beautiful mess, of course!). Maybe it has to do with the fact that while I’m sure I played with toys for preschoolers as a child, I don’t really remember those years well! Playing with my son gave me a chance to imagine my own joy as a little girl when I first felt that squishy dough or discovered smelly markers! We’ve rounded up what we think are the hottest holiday toys for preschoolers. We hope this helps you start your holiday shopping! We have a massive collection of Imaginext toys. At 8-years-old, my son still plays with them! They really grow with your preschooler. The toys are sturdy enough for little hands to play with, yet cool enough to evolve with your kids. 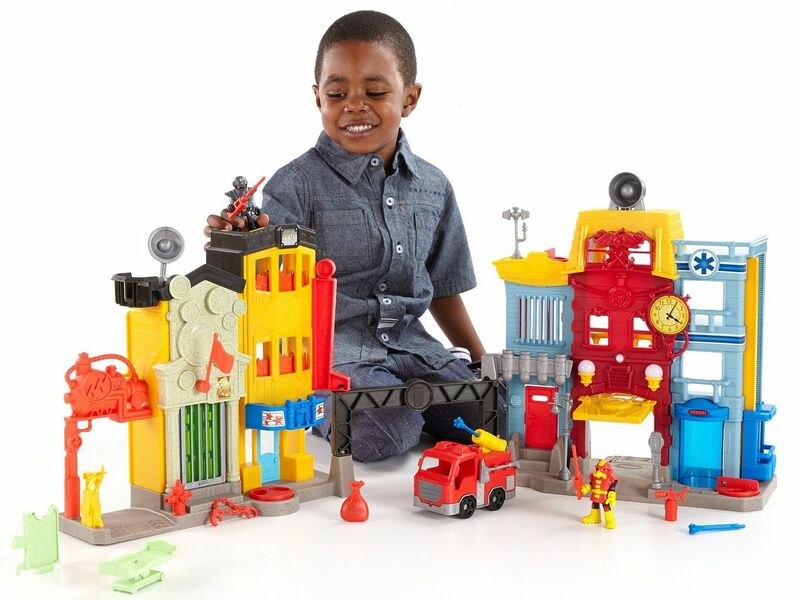 The City scape has gas station, fire & rescue and more! 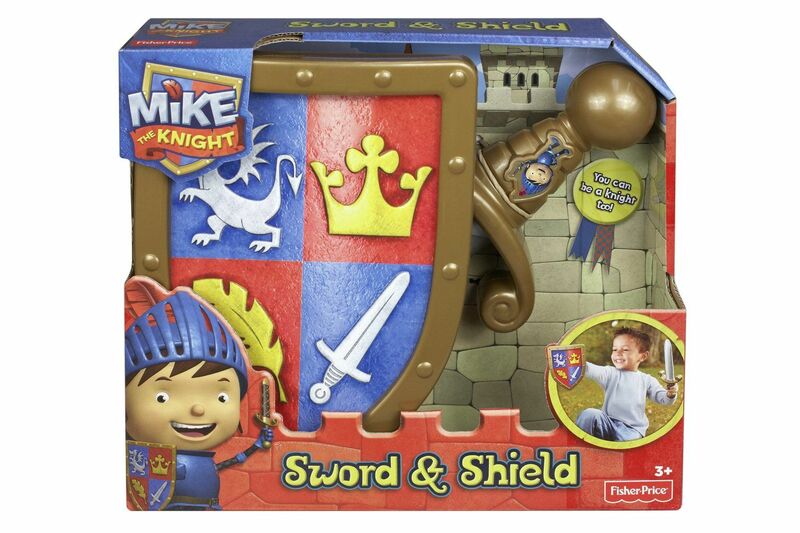 Little boys will love pretending to be the great Mike the Knight, taking on challenging quests at every turn! This cute playset comes with a sturdy plastic shield and sword that is easily held in little hands! Paper dolls are fun, but they can wrinkle and bend easily. 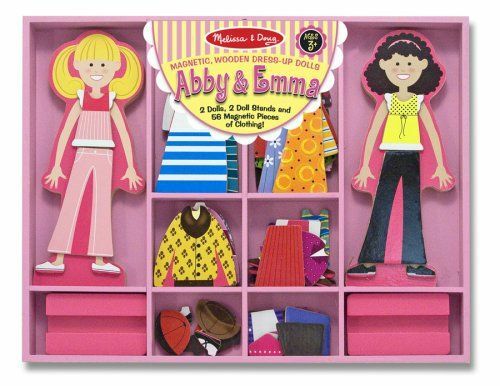 This magnetic dress up set features sturdy pieces so your daughter can create dozens of fun outfits without ever worrying about ruining her model! Furby has come a long way since he first appeared in stores over a decade ago! 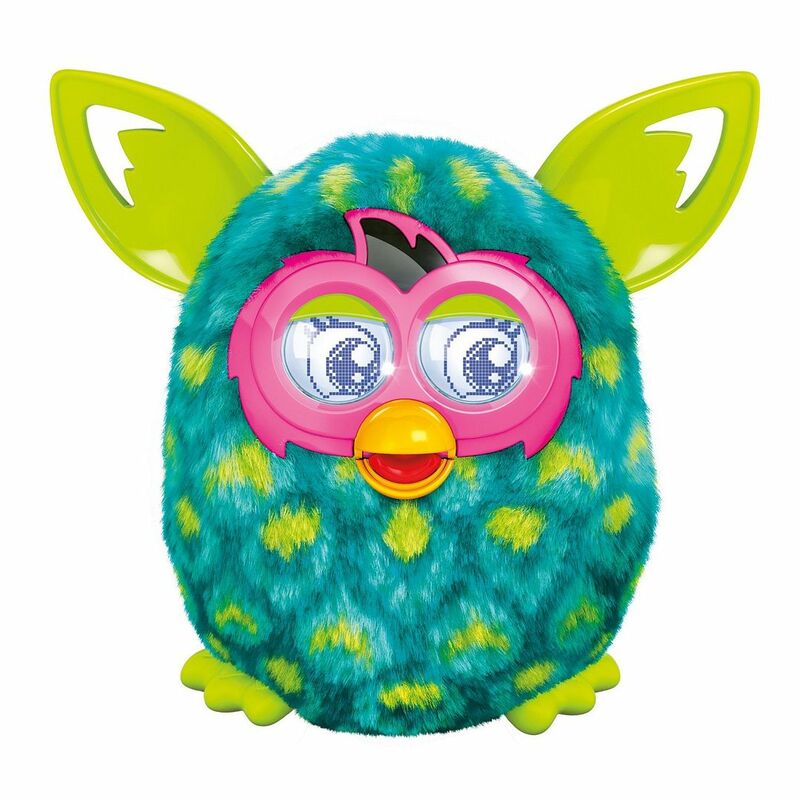 Furby Boom is a whole new generation. Kids can raise their own Furby, interact with him and pretend to give him virtual food, checkups and even showers! My Little Pony is another classic that has stood the test of time! 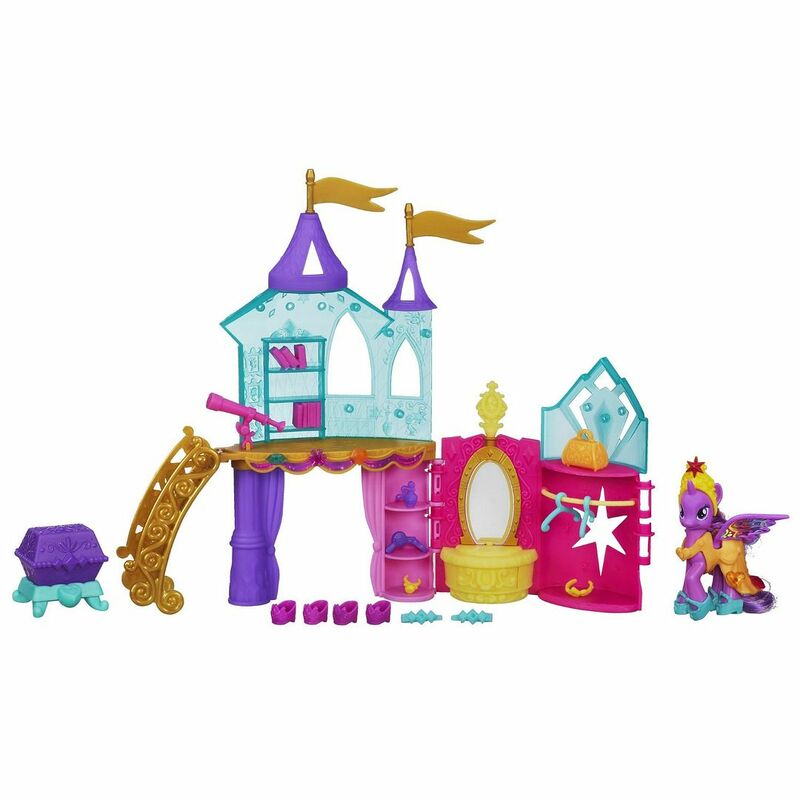 This cute playset comes with the figure, trunk and tons of accessories to really style your pony! 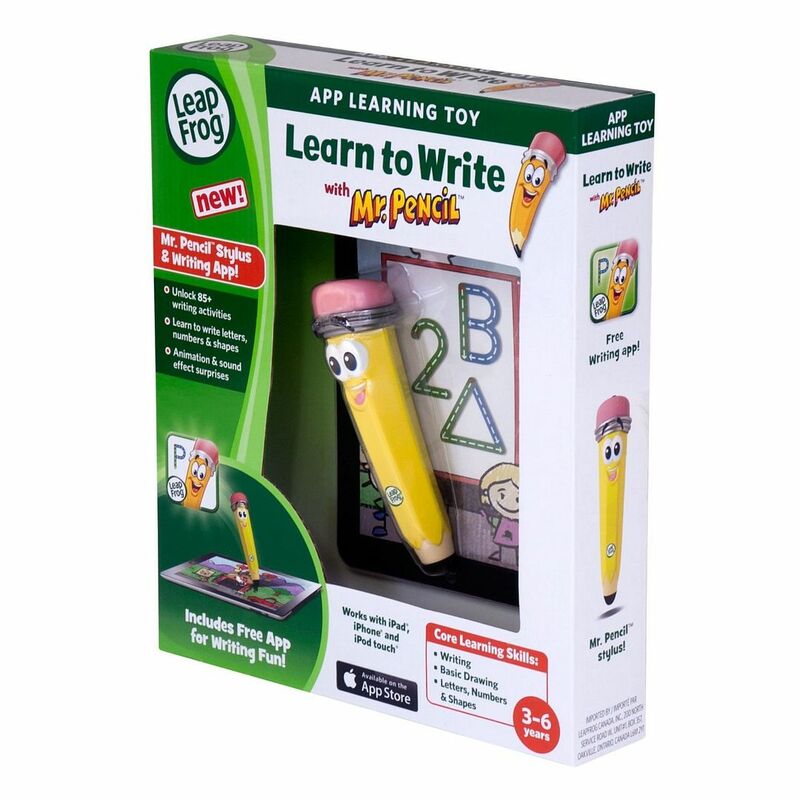 Get your little one started on a lifetime love of writing with this fun writing app and stylus from LeapFrog! The included Mr. Pencil app, Mr. Pencil stylus plus an iPhone, iPod touch or iPad work together to create a learn-to-write tool. Not quite an electronic toy itself, but it protects your own favorite electronic toy- the iPad! Includes a stylus and 13 double-sided cards for use with free app. 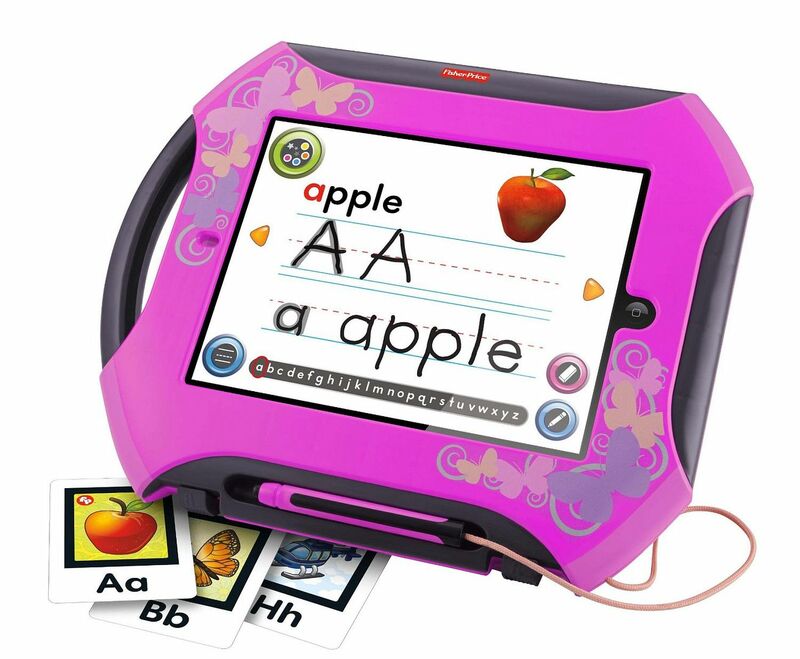 Kids can learn the alphabet and use the stylus to write letters and words or use the art tools and activities to color and draw. The Vtech InnoTab 3S is the latest generation in tablet toys for preschoolers. With 20 installed apps, a camera and other great features, your preschooler won’t be asking to use your tablet! 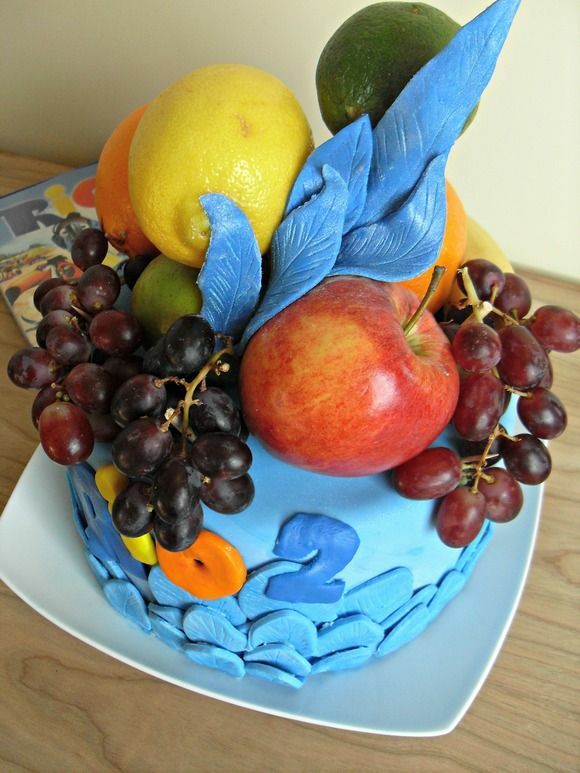 It’s great for kids up to 9 years old, so it grows with your child! We love the Kid Connect feature. It allows me to send texts to my son’s InnoTab 3S! This one comes with a rechargeable battery pack! 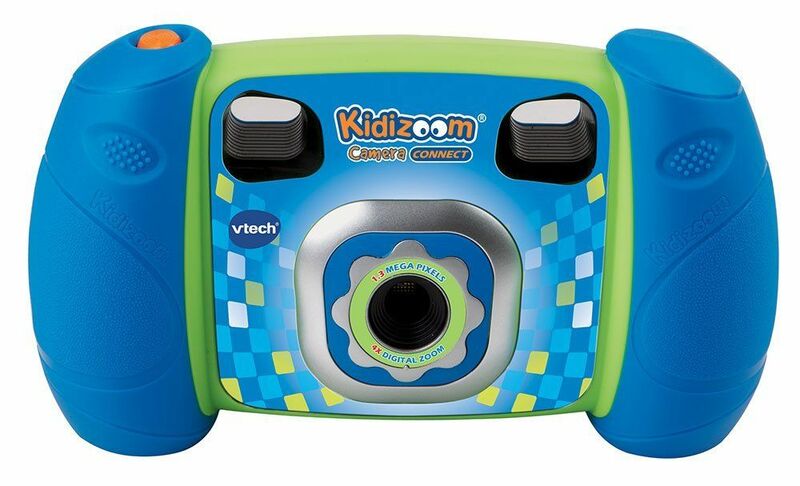 Let kids explore the world around them and document it in vivid color with this kid-resistant camera! With 1.3 megapixels, it’s not meant to take poster-quality prints. Still, it’s a lot of fun for young photographers! Kids will love editing the photos with silly effects! 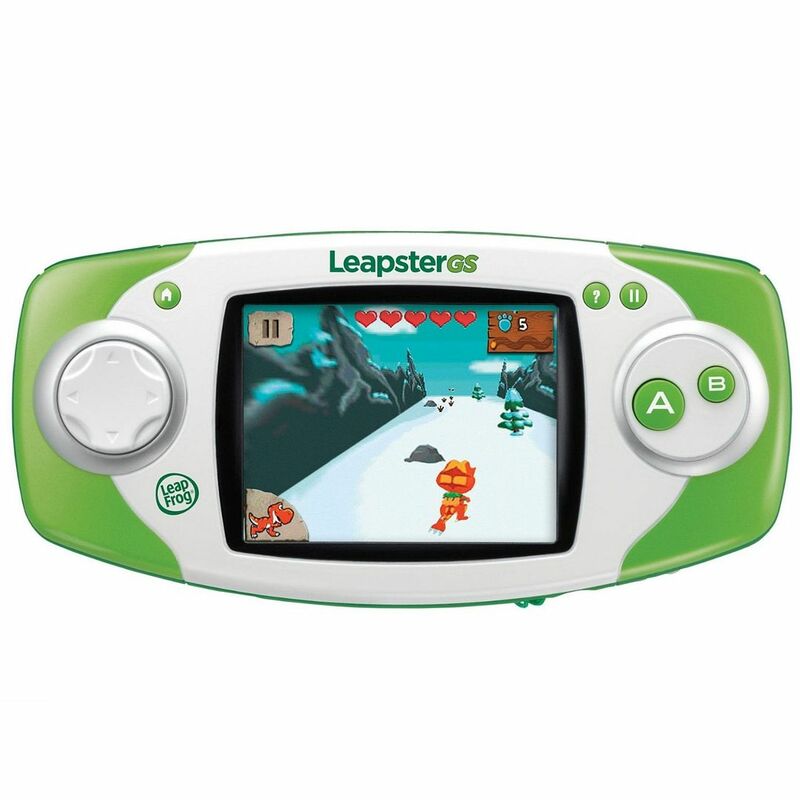 The Leapster GS Explorer allows kids to play fun, educational games on a sturdy device. Kids can also snap videos or pictures with the built-in camera and video recorder! Children ages 4 to 9 will love the library of more than 300 LeapFrog downloadable apps that help develop key skills for school. 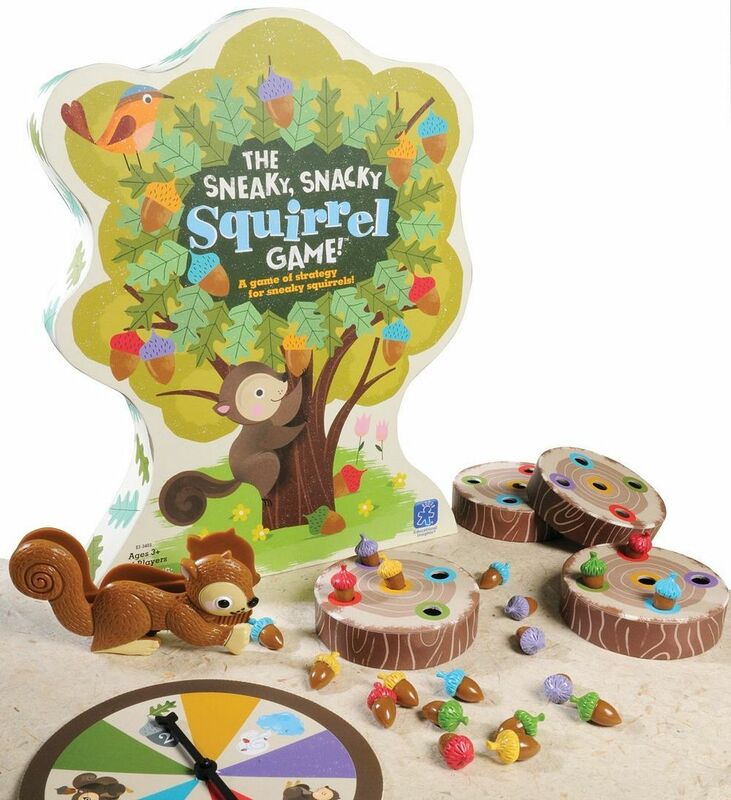 Help feed your forest friends by spinning the spinner, squeezing the matching colored acorn with your Squirrel Squeezers and placing it into your log. This adorable game helps develop matching, sorting, strategic thinking, hand-eye coordination, fine motor skills and pre-handwriting skills. The traditional memory game that we all know and love now features Jake and the Neverland Pirates! 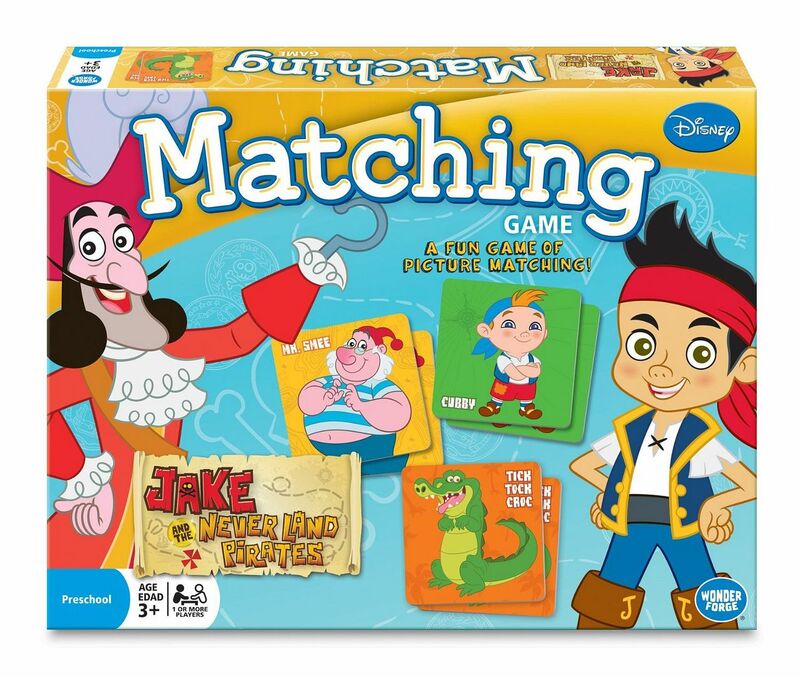 Kids will love matching up their favorite characters and developing their memory! Includes 72 picture tiles. Play with all of them or make it easier and just do a set number. We always did around 20 matches (40 tiles). 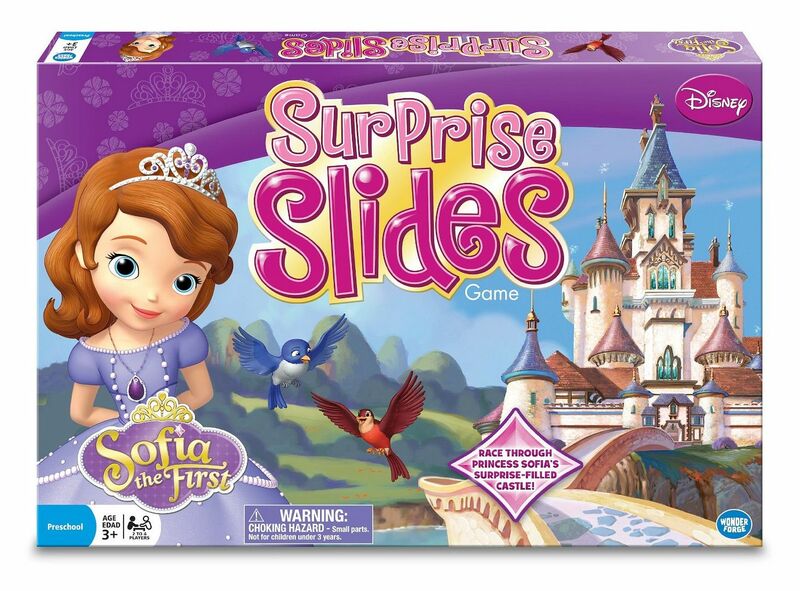 Does your little girl love Sofia? 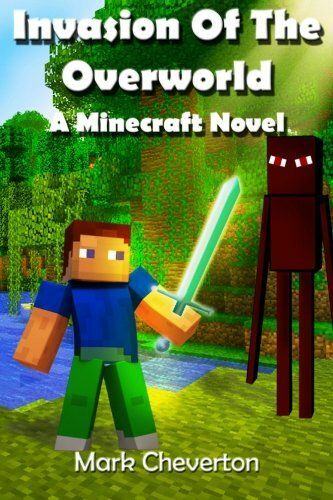 She’ll love this fun game! Turn over the big slide tiles and reveal new slides—sometimes they move you forward, sometimes back—it’s always a fun surprise. Encourages counting and turn-taking. 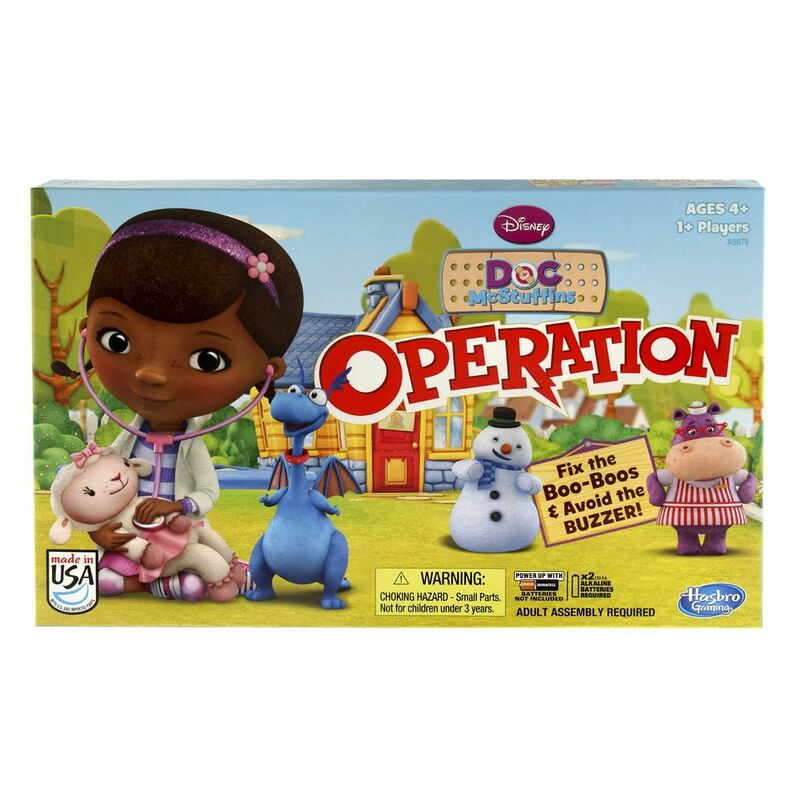 Operation is a hard game! I never did get the hang of it. This one is a bit easier for young kids since it has wider openings. 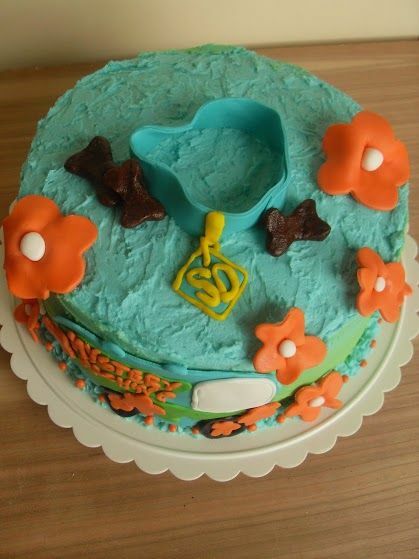 Plus, it features Doc McStuffins! 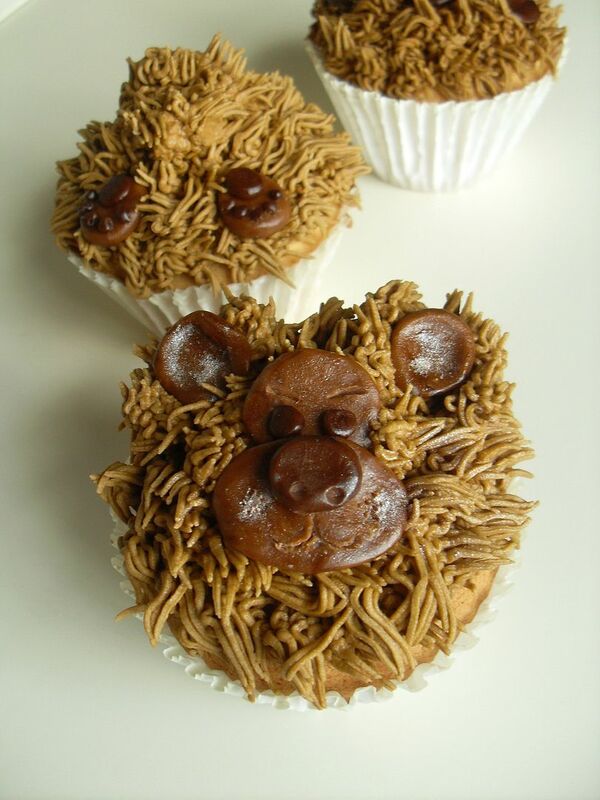 Kids will love helping fix up bumps and boo-boos! 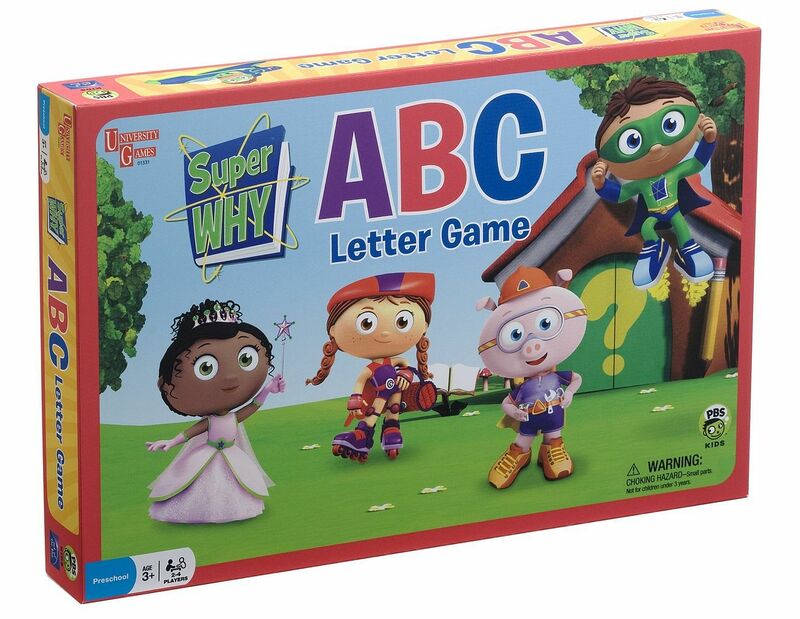 Help your kids learn basic letter and reading skills with the super fun team of Super Why! The winner is the first to join each of the four characters and reach finish. 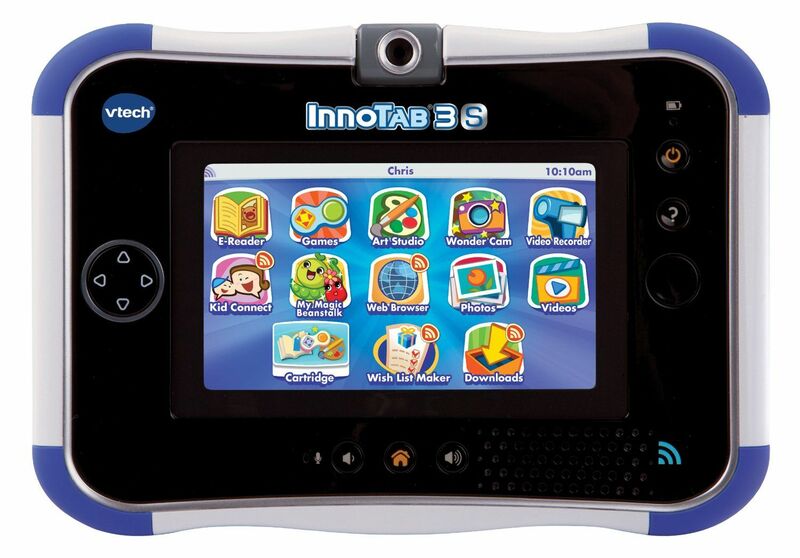 Great tips for holidays gift I like the Innotab from Vtech, looks great for my toddler. Thanks for the great ideas. I will be looking for the Doc and Sophia stuff for sure! Great ideas! We have My Little Ponies on my three year old’s list and I love some of the game options you’ve listed. Thanks! What a great list! Thank you for sharing!